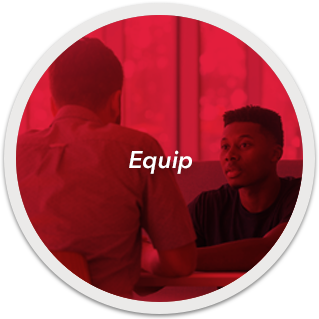 Do you have a theological background and a desire to equip leaders of God’s Church to make disciples in their communities and throughout the world? SIM partners with local churches, providing leaders with important tools and empowering them to disciple others effectively. By equipping church leaders with vital educational and spiritual resources, God is using SIM to grow His Church into a dynamic body that thrives even in the hardest places. God is helping me dig into God’s Word like I never have before. I finally understand that the important thing is what God says, not what I think or what I want the Bible to say! In some countries, theological education can be provided in traditional seminaries and Bible schools. Other places require more creative approaches. 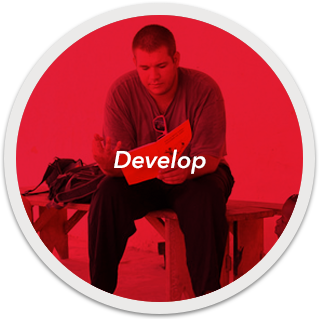 Through Theological Education by Extension you can bring opportunities to hard places by periodically traveling to rural villages to teach modules, giving access to those without the internet or a nearby seminary. 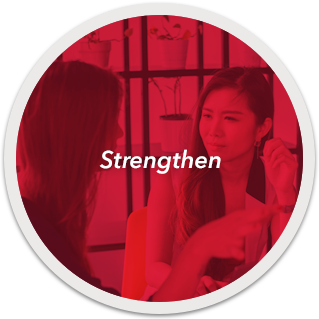 We have short-term (module-based) opportunities, as well as long-term placements available. If you have a background in biblical or theological studies and a desire to strengthen growing churches in areas where Jesus Christ is least known, we would love to get to know you better. Fill out the form below, and one of our team members will be in touch with you soon.